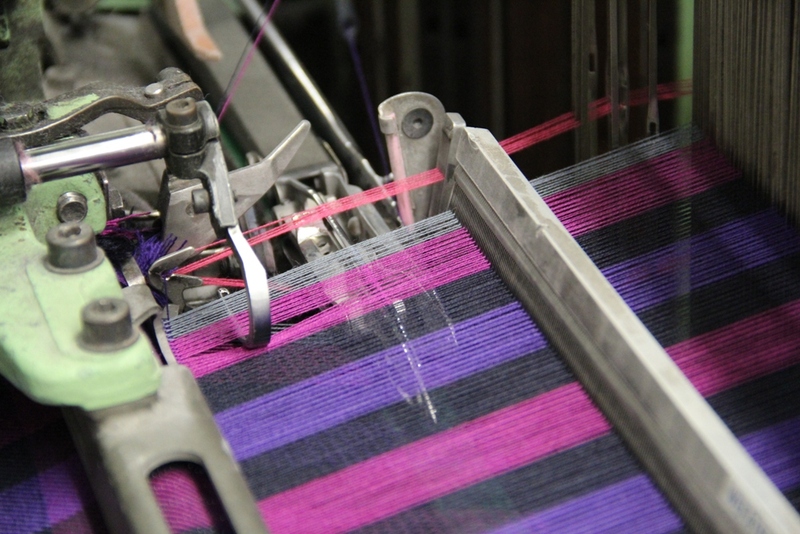 SEIDRA is one of the last companies in Europe, even worldwide, to combine weaving and circular knitting under one roof. Sustainable, fair and pollution-free production is very important to us. For this reason, we have achieved the GOTS certification (Global Organic Textile Standard). 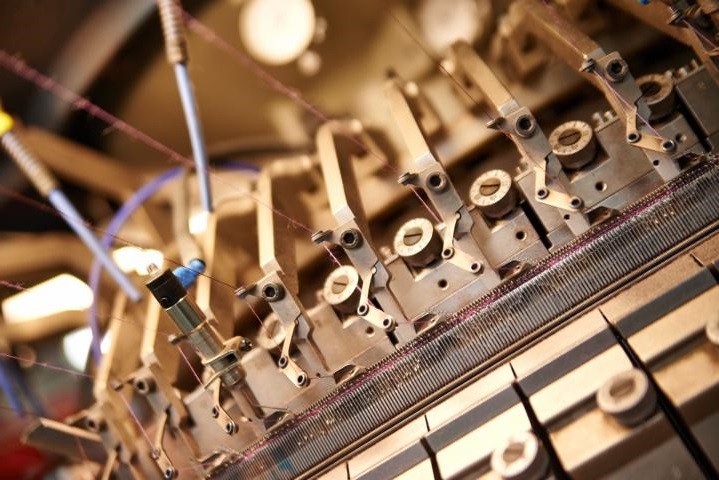 Thanks to ongoing investments and efficient organization, we are able to produce both small and large orders quickly. 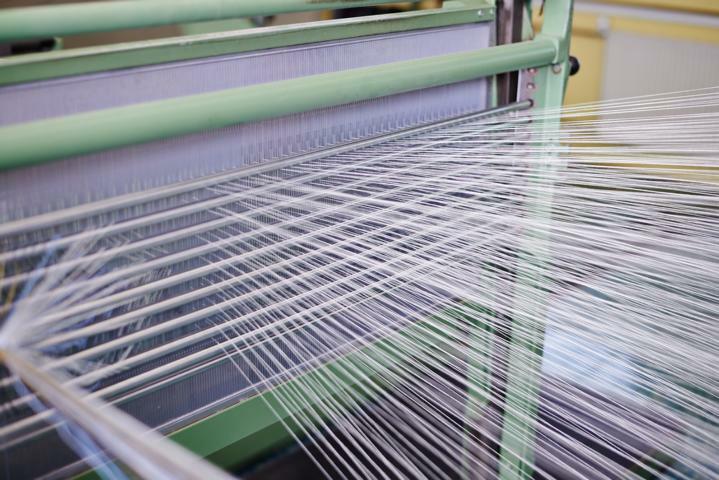 High levels of expertise combined with a passion for textiles, help SEIDRA to produce its quality fabrics. 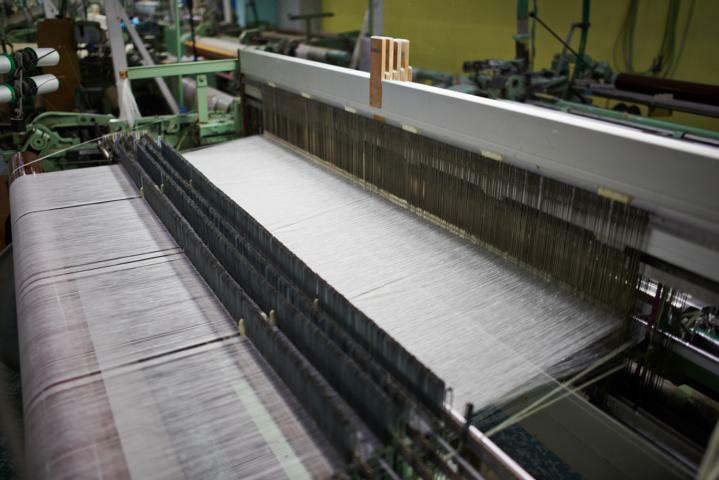 With the twisting process and the production of the warp, the ideas of the designers begin to take shape. 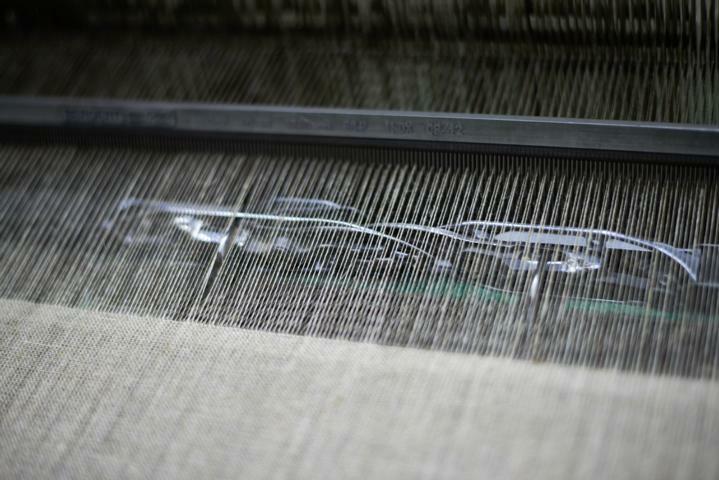 The fabrics that begin to take shape here will conquer the world’s high-fashion catwalks in two years time. Our variety of machines allows us great flexibility. 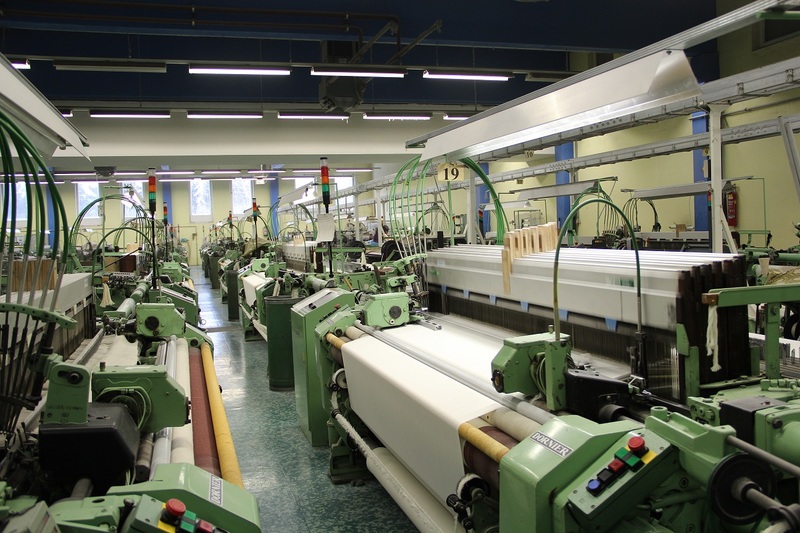 Thereby, we can produce both large and small amounts of fabric quickly. 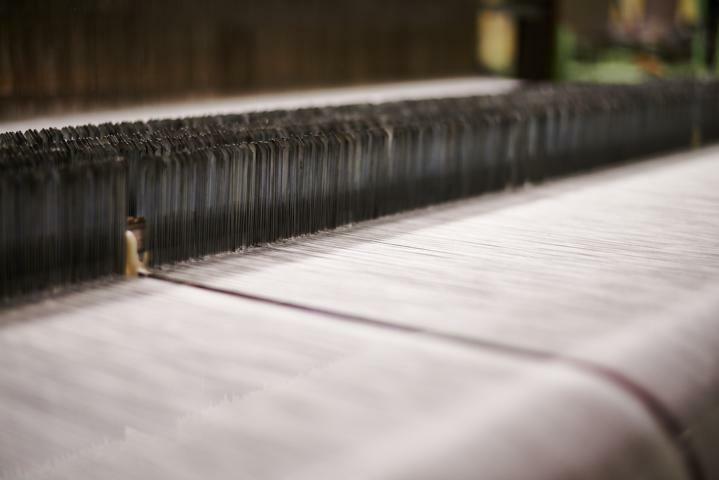 After finishing and dyeing, all of our fabrics have to pass an intensive quality control process in which we check every roll. It's a great compliment for SEIDRA that customers can truly rely on our products and quality control, often preventing the need for further incoming inspection. 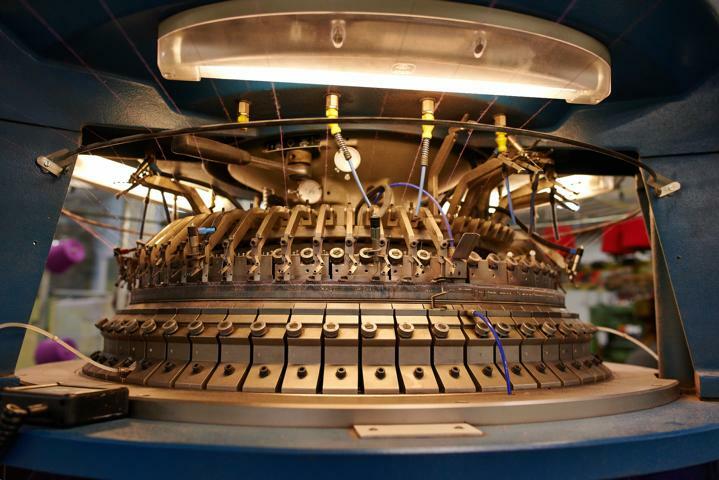 On our circular knitting machines, we produce basic uni-jerseys, as well as fancy jacquard designs. 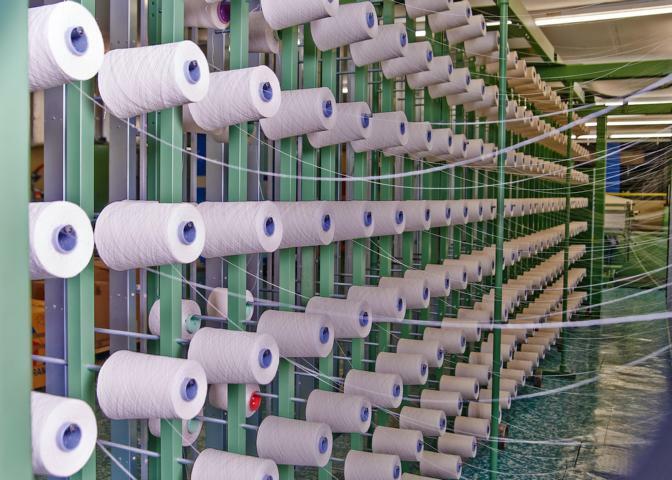 The machines are capable of producing both single and double knit. 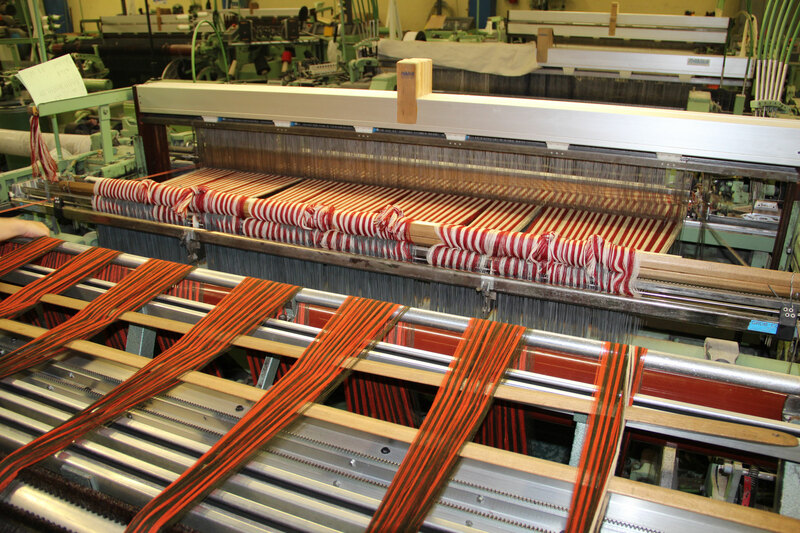 Having our own twisting machines give us the flexibility to modify yarns, so that we may use same colors for weaving as well as for knitting. This guarantees a 100% color match. We can produce your own designs, colors and ideas, beginning with a smaller quantity. At SEIDRA, we strive to offer you the best service and support from the very beginning (sampling) to the final realization of your project. 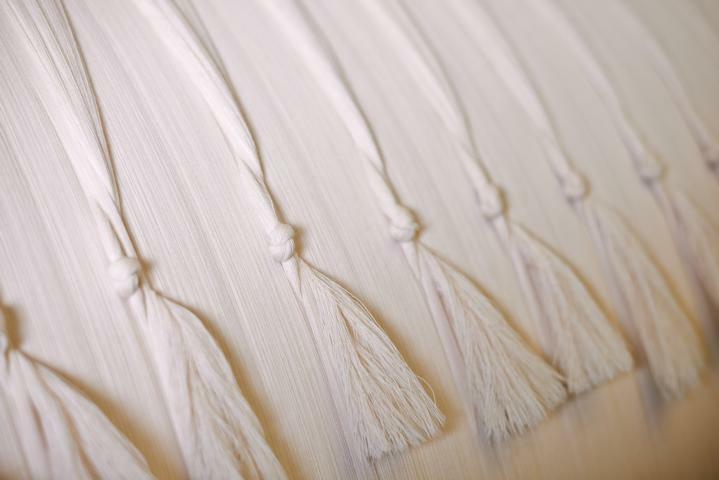 After the fabric is dyed, brushed, made water-resistant and fitted with crystals; it under goes a meticulous quality-check. 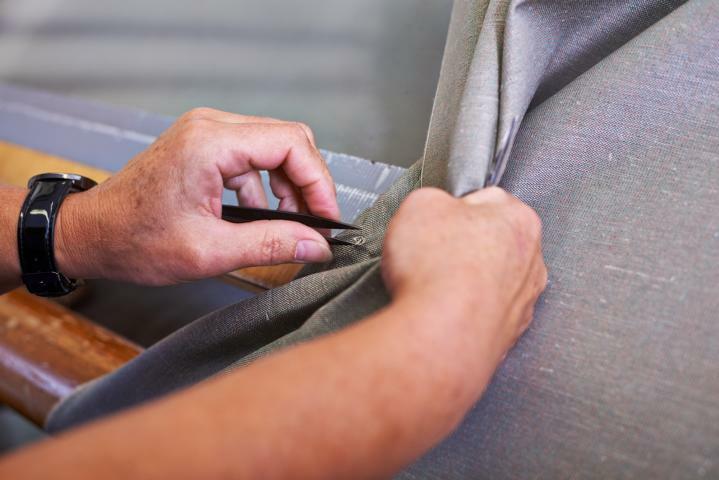 Our precise quality control ensures that each fiber of SEIDRA-fabric that is shipped to a customer arrives without flaws.